American Express recently has made some changes to their Refer a Friend program. In the past, in order to receive a referral bonus, you’d have to have the same product that you wanted to refer. With these changes, your friend can now sign up for any American Express card using your link, and you’ll still earn the referral bonus. To get started, you’d need to first go to the Refer a Friend website, where you can login with your American Express username and password. From there, you’ll then get your referral link which you can email to your family/friend to apply. When they click the link, they’ll see the specific card that you referred, however at the top there’s an added section called “View all Cards with a Referral Offer”, which they can expand to view the entire product line up of both personal and business cards. When your friend signs up for a card, which isn’t one you have, you’ll receive the referral bonus of the card you initially referred. 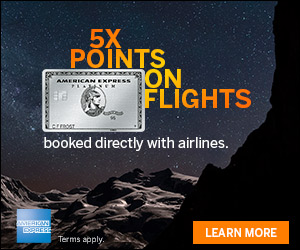 For instance, if you have the American Express Platinum card, and refer that card, however your friend then signs up for the Delta Gold American Express card, you’d still receive the 15,000 Membership Rewards points since you initially referred the American Express Platinum Card, even though that’s not what ultimately your friend signed up for. 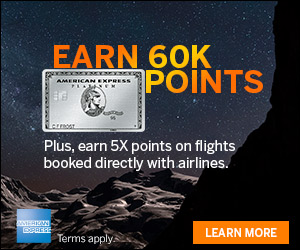 I’m really excited to see American Express add this new feature to their referral program, and suspect there will be many cardmembers who will be able to take advantage of this! 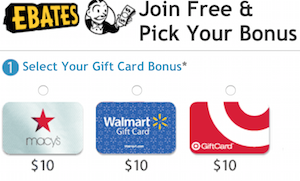 Feel free to share your thoughts in the comments below on the latest change to Amex’s referral program. Wonderful, thanks for the update on this. I have been waiting for something like this from AMEX for some of my posts.